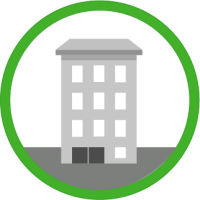 480-456-8888 | How Our Services Can Help You Manage Your Commercial Property! 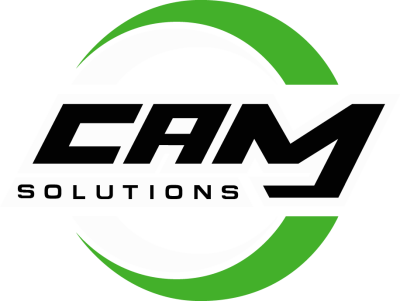 When Choosing CAM Solutions, A Full Service Property Maintenance Company, You Will Immediately Note That We Consider The Maintenance Of Your Entire Property When We Provide Our Services. Professional Property Landscape Maintenance Encompasses A Variety Of Services. 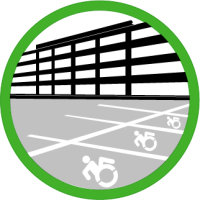 ​​Parking Maintenance Is An Important Aspect Of Property Management Considering It Is Another Of The First Areas Visualized By Tenants, Customers, And All Other Visitors To A Property. CAM Solutions Can Assure Positive Feedback For Your Property Through Various Services That We Offer.